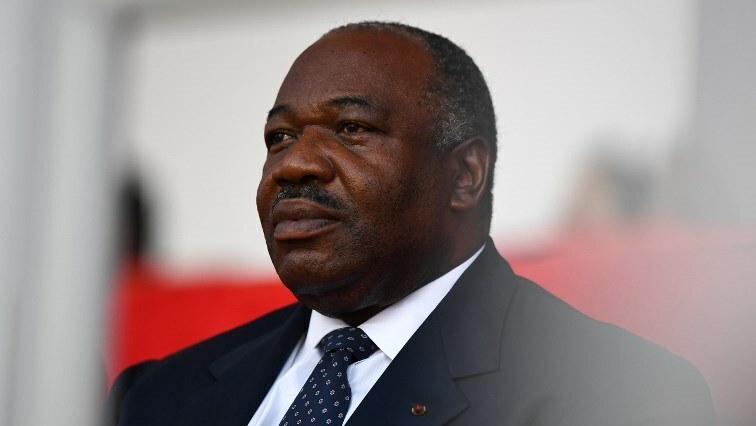 Gabon president leaves Morocco hospital - SABC News - Breaking news, special reports, world, business, sport coverage of all South African current events. Africa's news leader. Gabon’s President Ali Bongo has left hospital in Rabat and will stay at a private residence in the Moroccan capital as he recovers from illness, a presidency source said Wednesday. The decision to dismiss him from the military hospital in Rabat came “after authorisation from the medical team”, the source in the Moroccan presidency said. Morocco’s King Mohammed VI had on Monday paid a visit to Bongo at the hospital, with the palace issuing handout pictures of their meeting. The images failed to put to rest rumours about Bongo’s health, with numerous posts on social media networks back home in Gabon raising doubts about their authenticity. “The head of state is doing fairly well, the process of his rehabilitation is evolving very quickly and positively,” Prime Minister Emmanuel Issoze Ngondet said in Libreville. This entry was posted on 05 Dec 2018,10:04PM at 10:04 PM and is filed under Africa, News, Homepage Latest Stories Slider. You can follow any responses to this entry through the RSS 2.0 feed. Both comments and pings are currently closed.